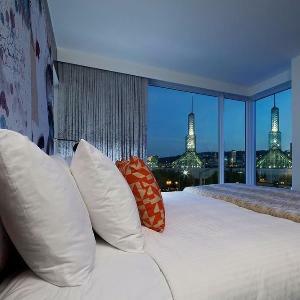 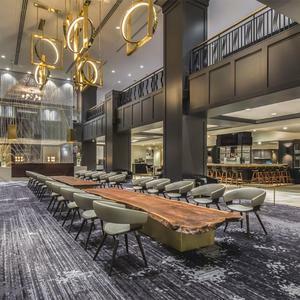 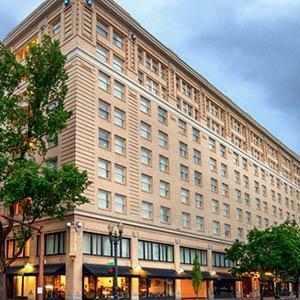 The iconic Hilton Portland Downtown is situated near the MAX light rail, tax-free shopping and Portland’s top attractions. 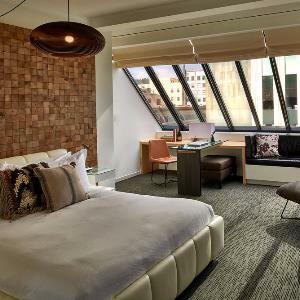 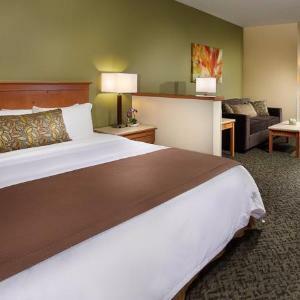 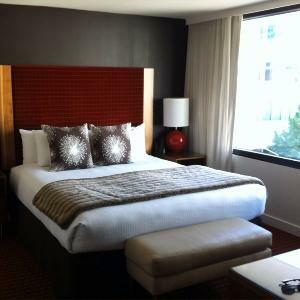 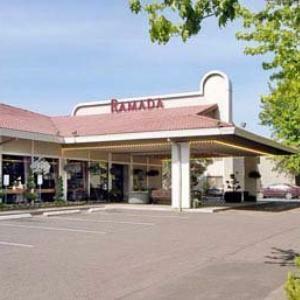 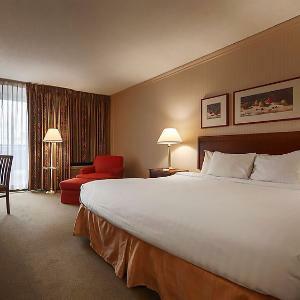 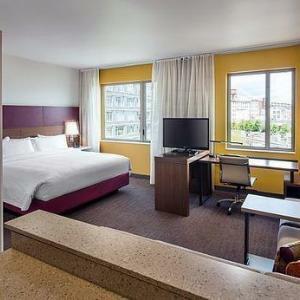 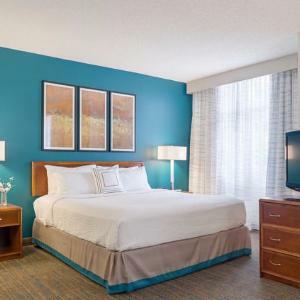 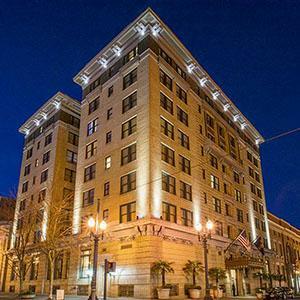 Located in the heart of downtown, this hotel is only 3 blocks from the Pioneer Place shopping center. 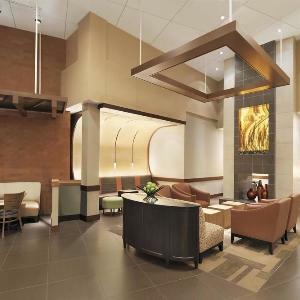 It also features a business center and a 24-hour fitness center. 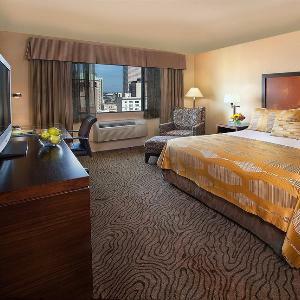 Stay and experience high levels of comfort and exceptional valet service! 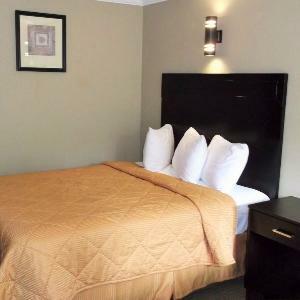 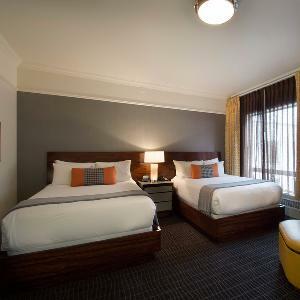 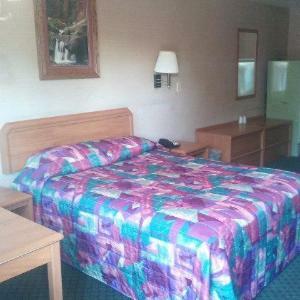 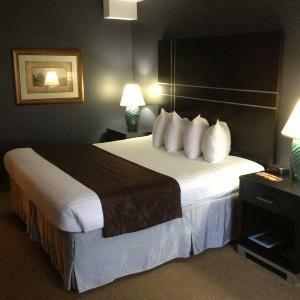 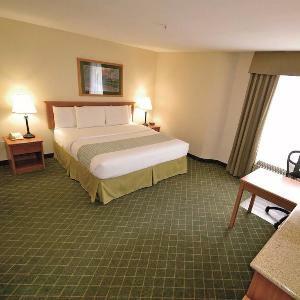 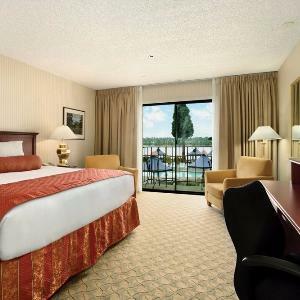 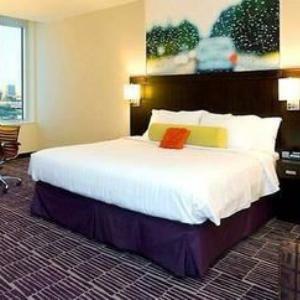 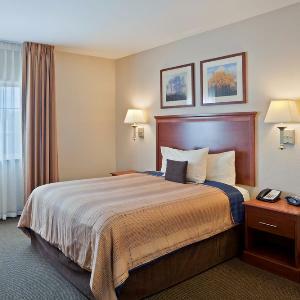 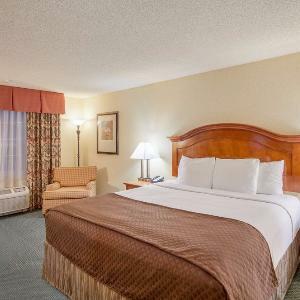 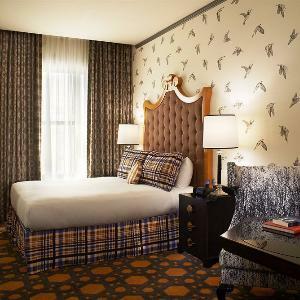 Located right downtown, this classy hotel features beautifully decorated rooms, friendly staff, and lots of charm. 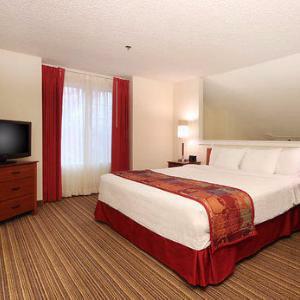 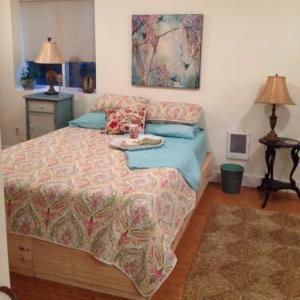 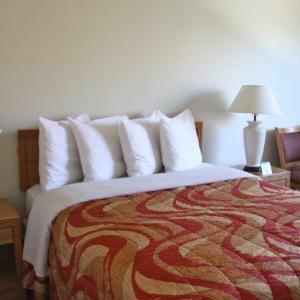 The accommodating staff will direct you to great restaurants and attractions nearby. 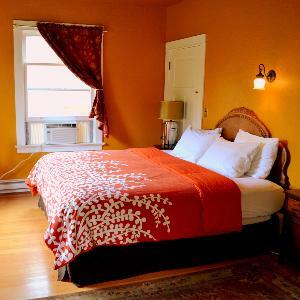 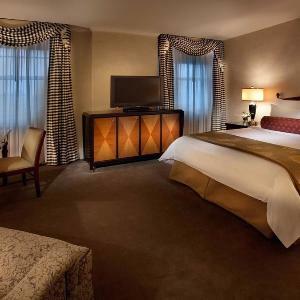 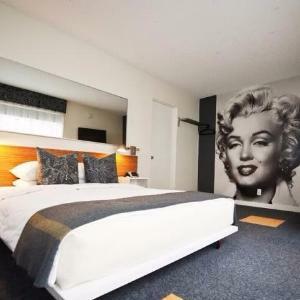 Stay at this chic hotel which features a warm and toasty fireplace in the rooms. 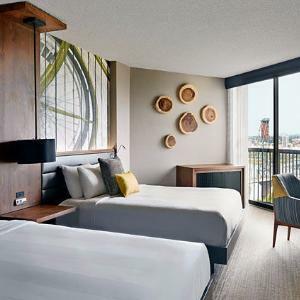 Lime at the Doug Fir lounge where you can enjoy live entertainment or have. 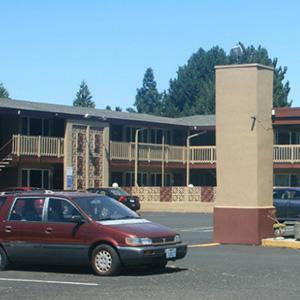 Rent a bike for light transportation or recreational purposes.